Another month, another book review and I must say this one would have to be my favourite, to date. You might remember my interview with Abigail Ahern published a few weeks ago, such a cool chick! Well I have recently finished reading one of her books so thought I would do a follow up review. Normally it might take me a few weeks to get through a book, with the rest of life being so busy at the moment it takes me a bit longer, however this book.......finished within 3 days.....LOVE IT!! 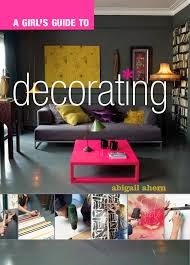 It is such a fantastic source for any girl decorating their own place. 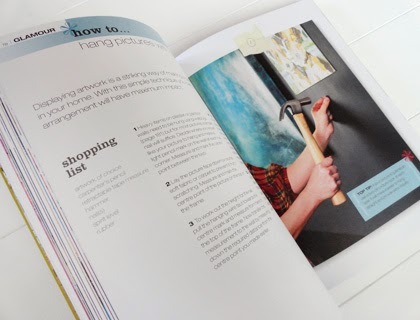 There are so many decorating hints and tips included and Abigail shares a lot of tricks of the trade with every reader to give them the edge when decorating. Abigail seems to really love the darker more bold colours when she styles so a lot of the pages are covered with dark rooms and pops of colour. You can see that from the cover above. The door handles in this photo are so creative and something I myself would never have thought of. 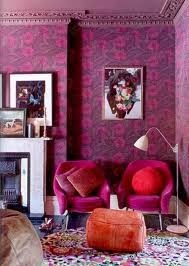 Such a great way to add a pop of colour in an otherwise really elegant and sophisticated room. As you can see she also loves wallpaper! 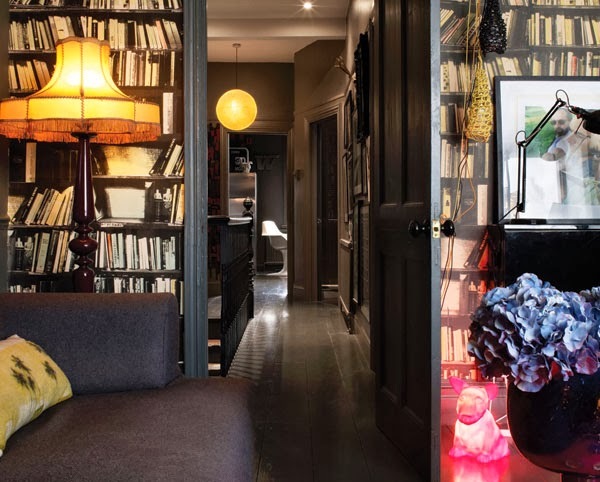 The wallpaper bookshelves above give a room such a sophisticated feel. I love the homes that she has sourced and included in her book. They are so creative and fun. 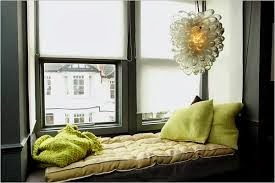 I tend to lean more towards the light and airy kind of rooms with a pop of colour, this is simply another option to choose. So many DIY pages that help teach out how to do those little jobs all by yourself. She gives you a step by step run down on how to do so many things around the home. 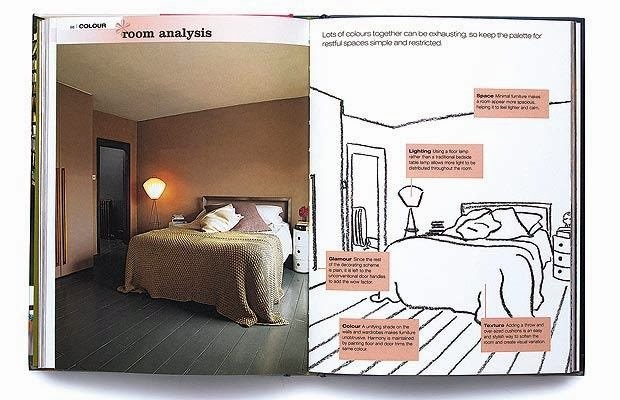 Abigail also gives you a room analysis on so many of the rooms included in the book. She runs through each section of the room to explain why each item has been used and explain its need to be there. A really good way for a novice decorator to understand a little more about the decorating process. So as I said, this is, to date, my favourite interiors book. I have another one of her books ready to read and review so can't wait to get stuck into that one. I don't want to overload my lovely readers with too many book reviews so I will make sure I give you a good break in between. I also have another interview with one of Australia's top interior designers so looking forward to sharing that one with you all too. If you have any other books that you would like a review before you head out and pick it up please comment below and I will be sure to source it for you. Hope you're all enjoying your week.